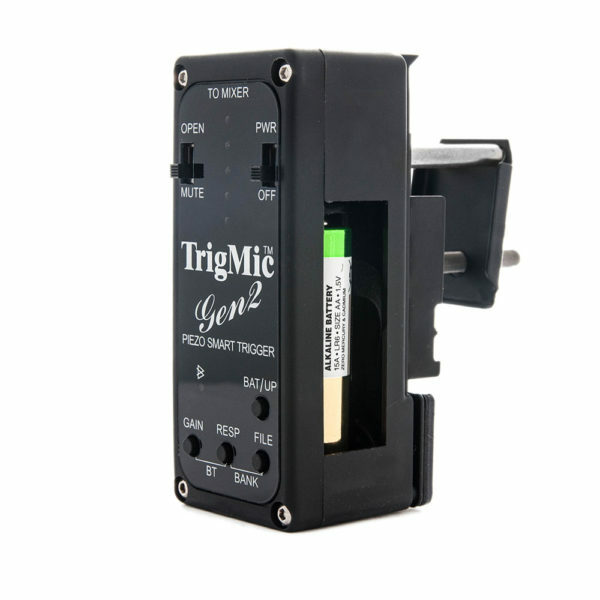 • Smart drum trigger “TrigMic™ Gen2 tom PA” – this is second generation smart piezo drum trigger for tom-tom. It made in glass-plastic case. Restyling version of previous model. Сomplete solution with piezo drum trigger and multilayer sound module in one compact enclosure. This is professional music equipment. 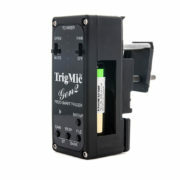 An integrated solution contains piezo drum trigger and multilayer sampler. “TrigMic™ Gen2 tom PA” attaches onto the hoop of tom-tom drum. On the rear panel there is a standard XLR plug for audio cable, like a microphone. 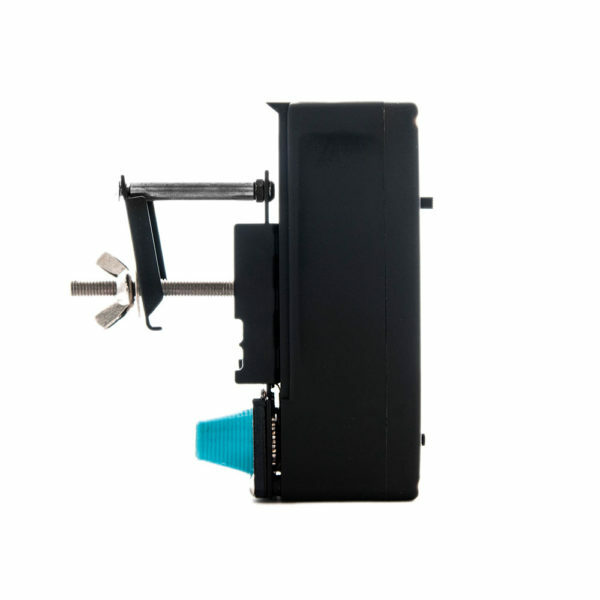 Pulse detector traces the stroke rapidly and estimates the force. Builtin sound module generates pre-loaded sounds from internal memory. 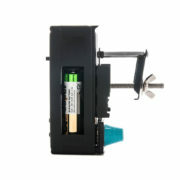 It gives minimal delay from the stroke to playback the sample. Volume of playback is depending of stroke force. Sample player organized as multilayer polyphonic mechanism (up to 8 layers and 4 voices). 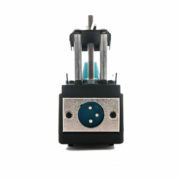 Adjustable GAIN and RESPONSE allows to achieve comfortable dynamic. FILE button allows to change sounds. Bluetooth features allows to control device remotely. User may upload new sounds, configure device and adjust thin settings. The piezoelectric transducer is leaning onto the drumhead. 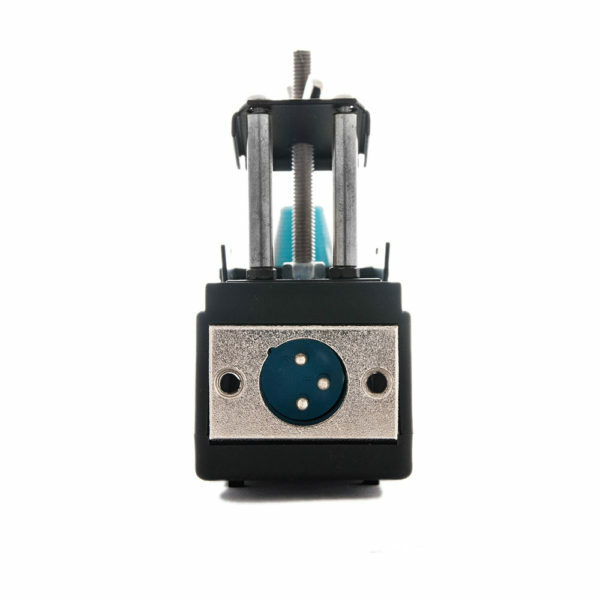 This transducer detects mechanical vibrations at the moment of stroke and converts them to the electrical signal. The internal electronic circuit processes this signal and extracts information about the fact and force of stroke. These parameters directed to the internal sound module as commands. 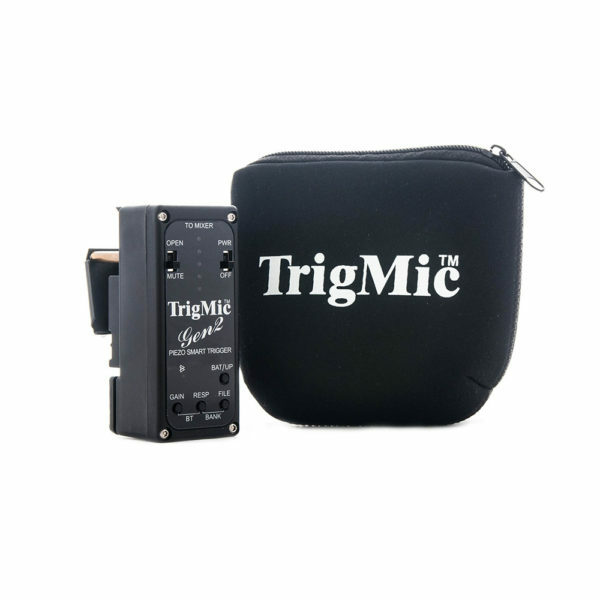 Sound module makes the playback of pre-recorded waveform from memory and pass the audio signal to the output plug. 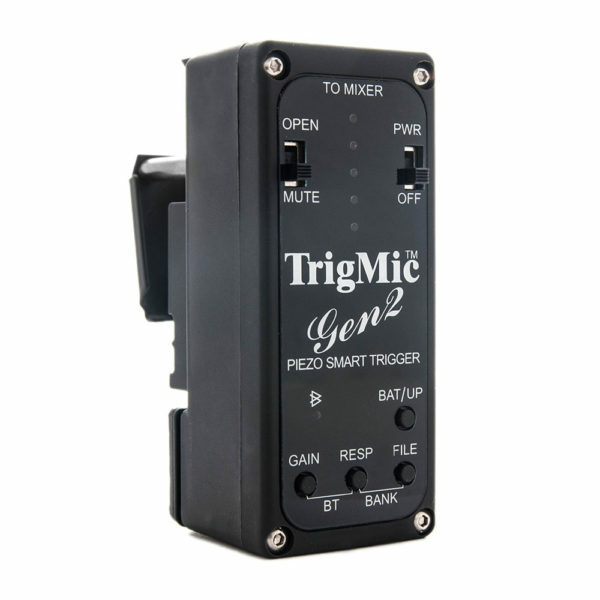 Smart trigger TrigMic Gen2 tom PA - 1 pc.